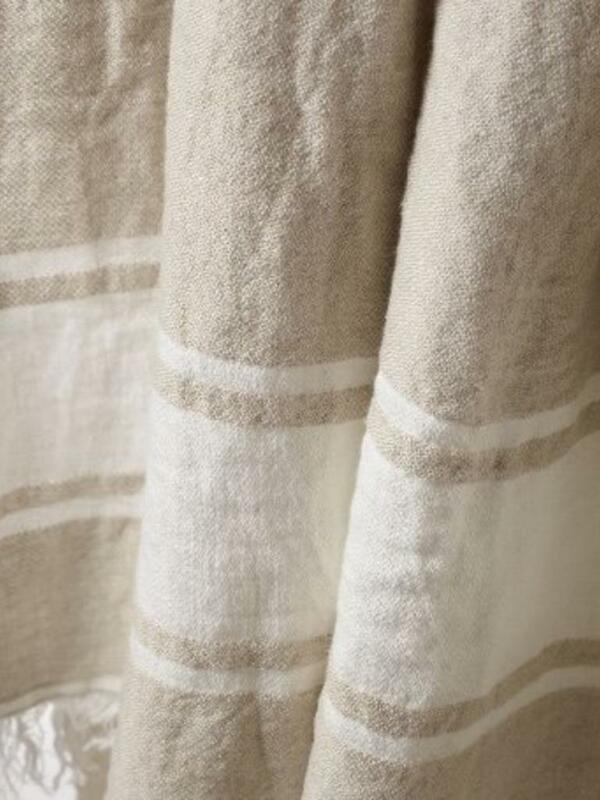 From Libeco, the largest manufacturer of high quality Belgian linen founded in 1864 and designed to be multipurpose. 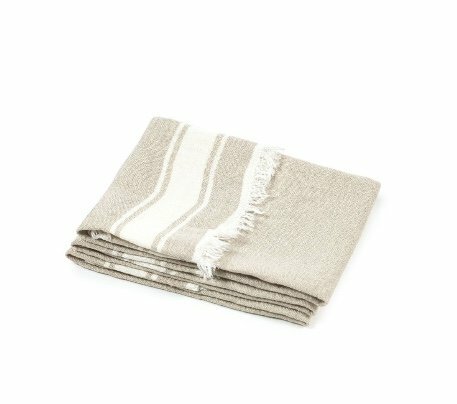 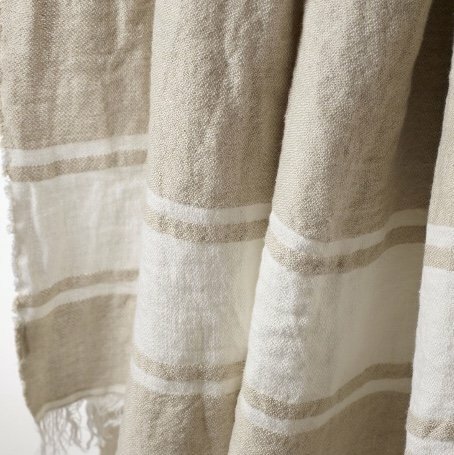 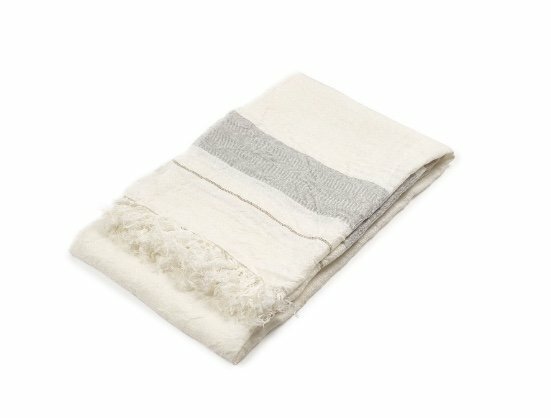 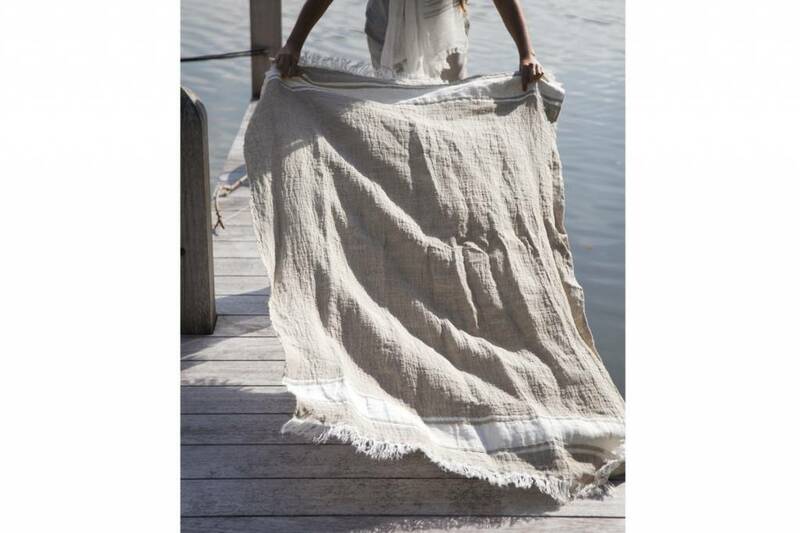 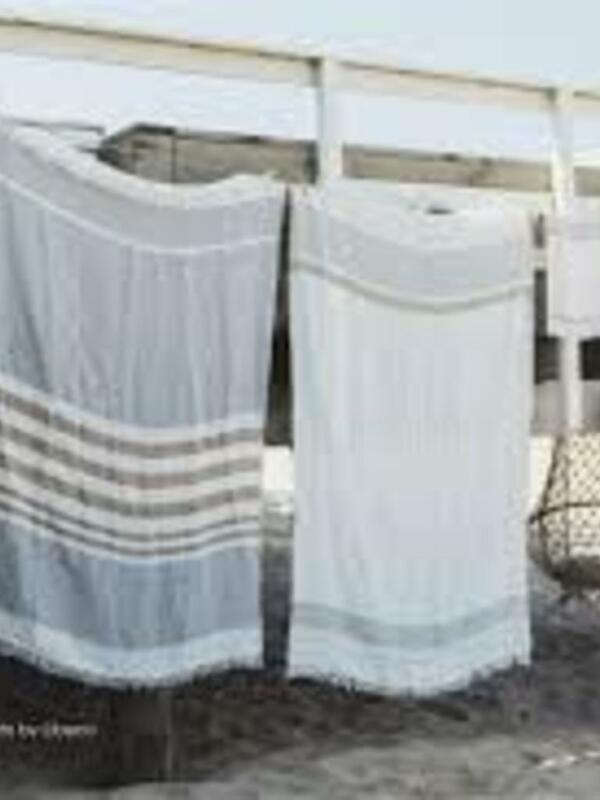 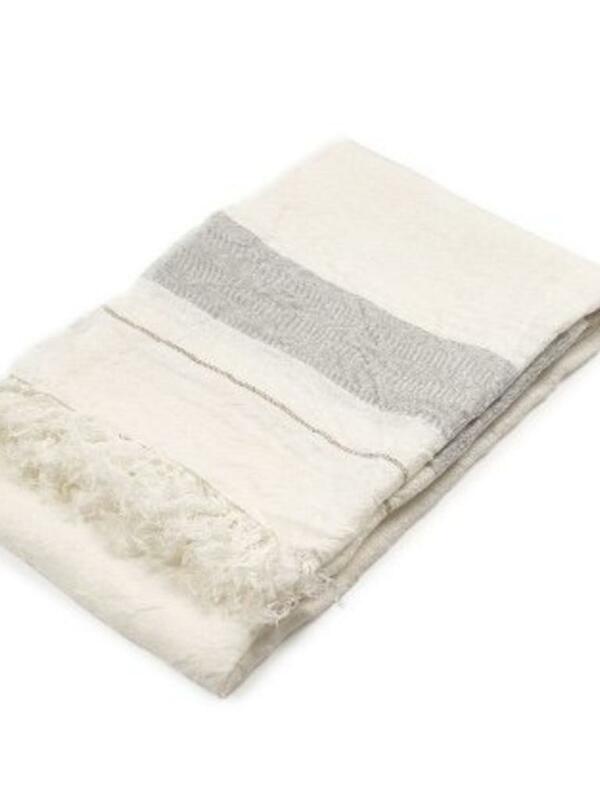 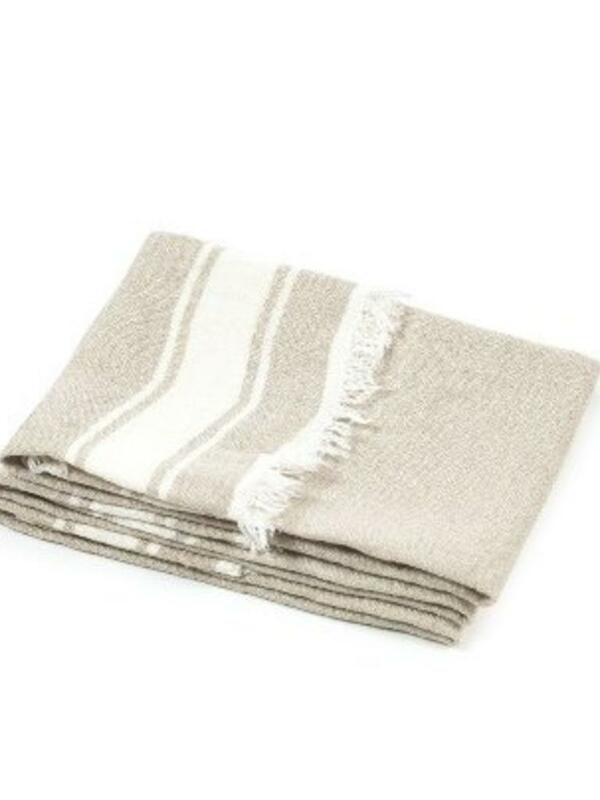 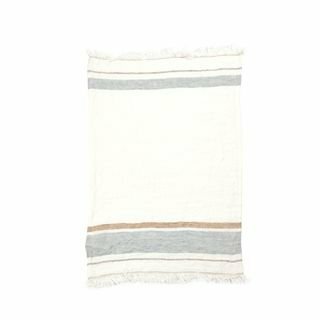 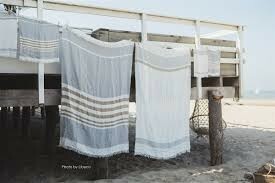 Can be used as a bath towel, beach towel, throw, etc. 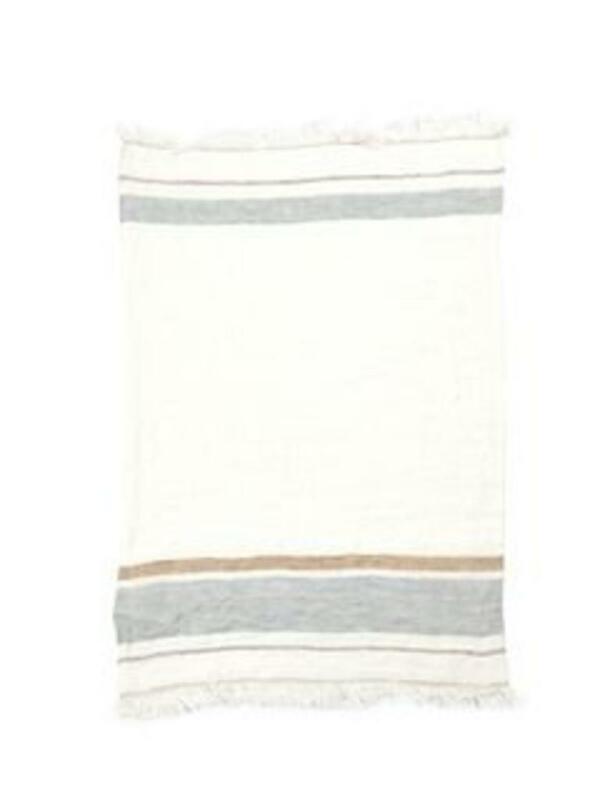 Size: * 43" x 71"